The best screen recorder produces high quality game videos and yet low file size. Millions of players are currently connected to Minecraft gaming platform. No matter whether you are a professional gamer or are just entering inside the gaming world, we all love to record and share interesting game moments on internet. But in order to ensure great content quality during recording process, one needs to choose high performance recording tool that never causes losses for video quality. If you are also searching for such recording tools then the article below is really useful for you. Here we have provided reviews for top minecraft screen recorder software programs that work on iPhone, Android, Mac and Window platform. One of the top recommended software tools for recording Minecraft videos is Bandicam. In the capture mode, users can make selections for recording particular areas of screen as well as it can record the whole screen without losing the content quality. During recording mode, Bandicam keep on displaying frame rating on the screen at top left corner but users can make settings to hide it if not required. 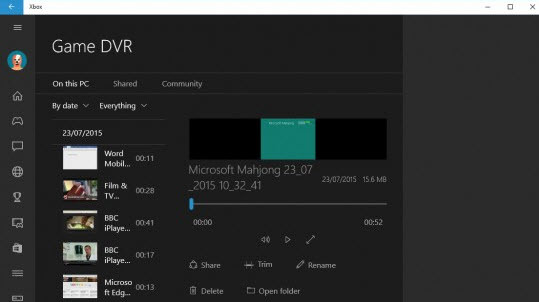 Recorded videos can be saved with MP4 and AVI extension. 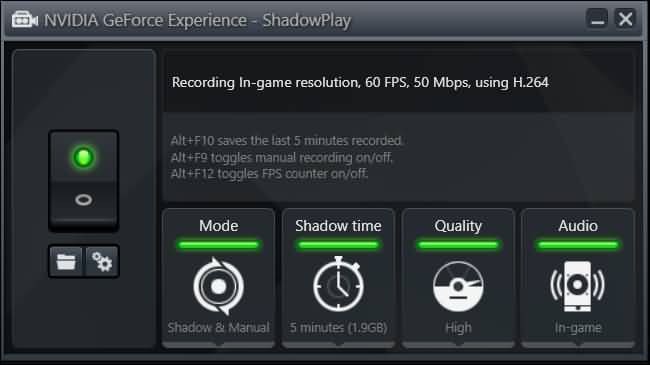 No matter whether you want to enjoy live streams, wish to capture screen shots or record high quality videos for your Minecraft game; ShadowPlay can offer you great content quality. 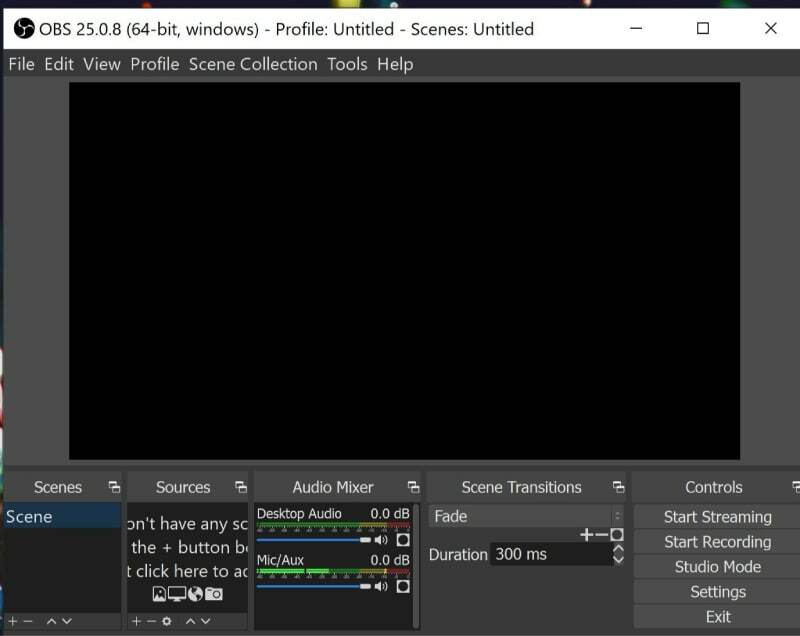 This software tool can automatically record all videos on background and when your press the hotkey for recording then it saved last 30 seconds of game record to specific memory location. It offers 4K recording facility that is best idea for minecraft players. Does not affect system performance. Need higher bandwidth for broadcasting. Game DVR is best Xbox App that works on Window 10 platform and offers crisp and high quality video recording facility for games. Users can access the Game Bar pop up on their device screen by simply pressing Win+ G shortcut keys. It can be used to record game videos with 1080p resolution settings as well as 720p setting. It can capture videos as well as screenshots. Hotkeys can be used to improve performance. You will not face any lag in recording process. Lack of advanced features that are easily available in other competitors. 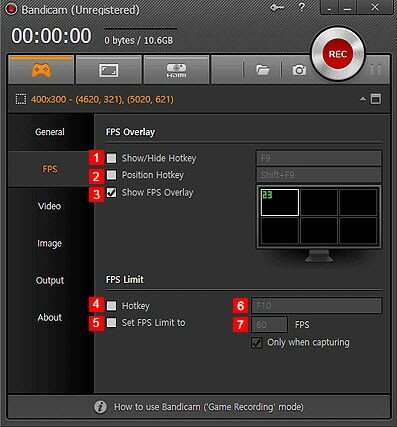 This classic screen recorder tool works on Windows, Mac as well as Linux platform. OBS is available as an open source tool that is available for free without any restriction. OBS studio offers easy recording, streaming and editing options with its interactive and user friendly interface. Available for free so anyone can access it to record Minecraft. It never poses any restriction on length of videos. Leads to higher compression of recorded videos. 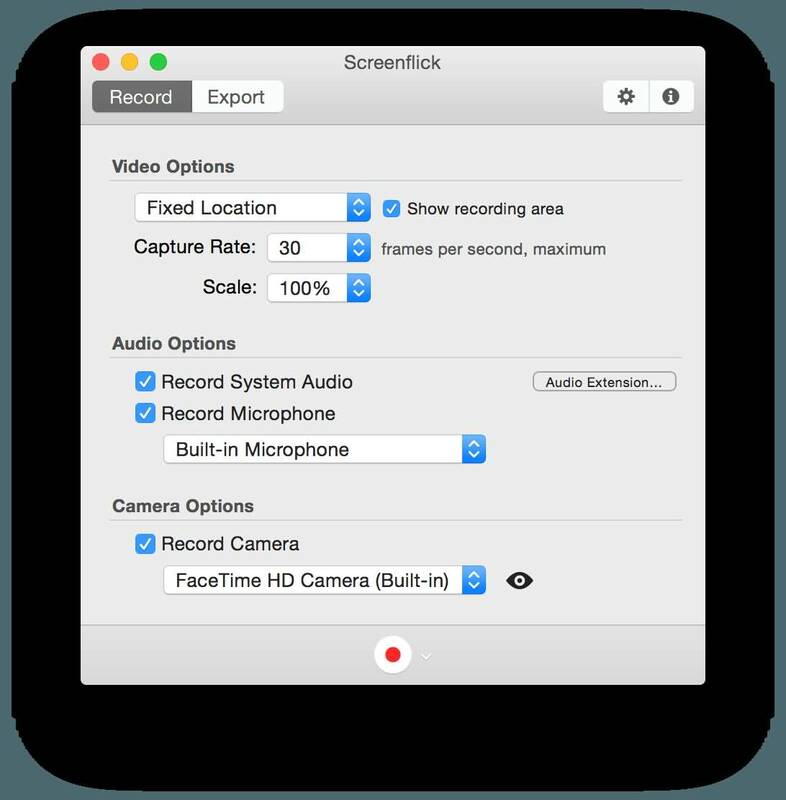 This screen recorder tool focuses on Mac environment with high performance service while capturing audios as well and game videos to easy sharing. ScreenFlick is commonly used by professionals foe various video chats, training sessions and for capturing all latest 3D style games. Offers user friendly and highly streamlined interface. Users cannot adjust quality of recorded video files. ScreenFlow offers great recording service for Minecraft with its ability to capture audio from computer, from multi channel type audio devices, external microphone, iOS device and video camera. Useful for professional Minecraft players due to its efficient editing tools, animations, text, music and tranisions. Supports all popular file formats and allows easy sharing on popular social media platforms. You need to make very high payment to gain access to all features of this software. It is much easier to record minecraft on Android platform with its easy to use tools. Mobizen can be accessed for free with all great features that make recording task much easier. You will be glad to know that Mobizen also allows users to remove watermarks from videos and screenshots for free. Easy to use with free record, edit and capture abilities. Supports 1080p resolution level with 60fps frame rate and 12 Mbps setting. AZ Screen Recorder offers efficient recording service for minecraft players with its ad free environment. It can be used for free even without any restriction over time limit and it not even leaves any water mark for recorded videos. AZ Screen recorder does not demand root access to your device. It can record videos with HD and Full HD resolution settings. Provides support to audio recording with clear sound effects. AirShou is popularly used screen recording application that works perfectly on all iOS devices. This application is loaded with lots of advanced features and can record fast moving action games without losing video quality. All settings are pretty straightforward and they allow easy controls for stream adjustments. 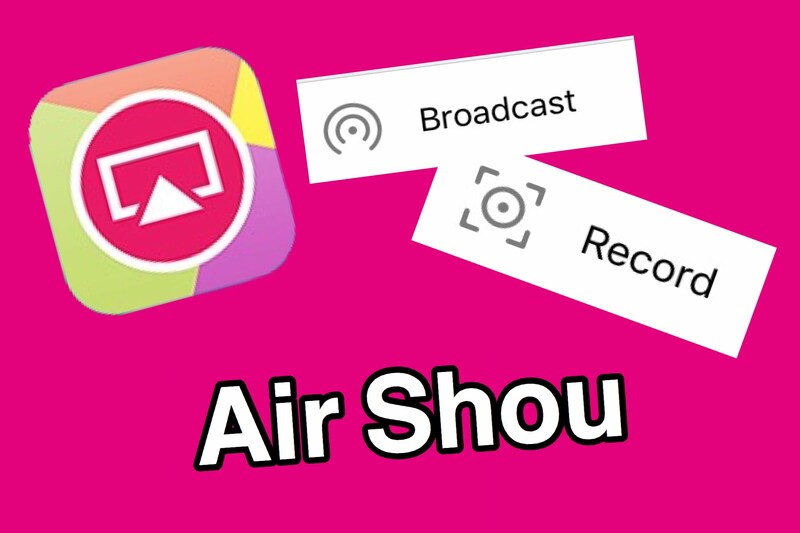 It allows direct streaming to Shou.tv. People do not like its red bar that stays on top portion of the screen during recording process. Dr.Fone can offer you smoothest game recording service on iOS platform. It is 100% secure and efficiently fast with easy to use features. You will be glad to know that using Dr.Frone you can enjoy HD mirroring in real time without suffering any lag for Minecraft recording. It can also capture audio signals and the one click start option allows easy recording. Lots of customization settings to improve recording performance. Smooth recording service with safe, simple and fast work performance. You need to pay to use its all quality features.